Chinese arms and armour, latest news from ashoka arts ...!! Antique Chinese swords.. Dao and Jian..
coming soon 4 antique oriental chinese swords, A dao chopper with long horn hilt, an early Jian type with unusual blade, a willow leaf sabre Dao, and another broad-bladed sabre… all with watered damascus steel blades..! 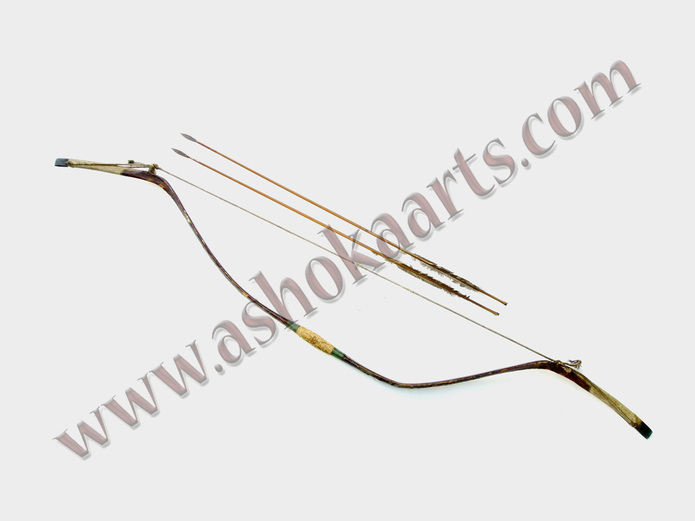 to come with the latest update from Ashoka Arts Fine Antique Arms and Armour..! a second rare repeating crossbow Chu-ko-nu from China soon to be added to the store.. this fantastic 19th century bow has been restrung and is fully working allowing the user to see and feel exactly how it would have been used in combat. Used against the British in the 1850’s and the Japanese in the 1890’s, this ingenious and effective weapon has been used in China since the Han dynasty! used against mass troops and with bolts of steel probably poison-tipped.. supplied with a few dummy bolts..